According to an August 2016 SHRM benchmark report, the average cost per hire among survey participants was $4,129, with an average time to fill positions at 42 days. The findings, which reflect fiscal year 2015, are from data collected February through April from a random sampling of 2,048 SHRM members. 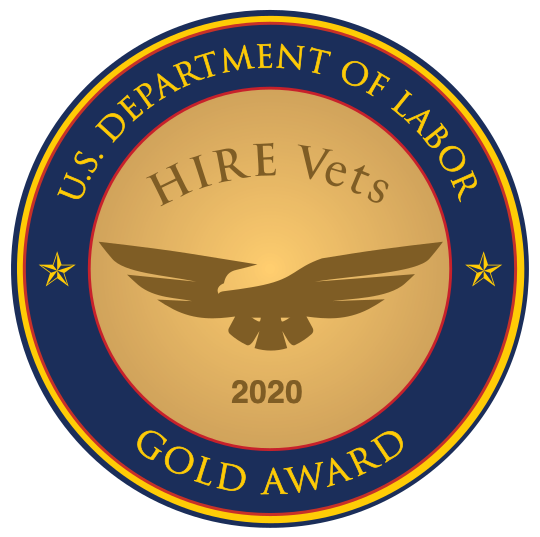 Smart organizations looking to deliver jobs for veterans partner with the experts. Companies that specialize in finding veteran talent offer deep pipelines of potential candidates from diverse backgrounds with ready leadership experience who can be quickly onboarded for a variety of roles. Career fairs in particular draw veterans from every branch of service and deliver an environment in which companies can source many veterans for one price. Many organizations go directly from meeting candidates to on-site interviews, often making job offers on the spot. Multiple hires at a single event occur frequently, reducing a company’s overall cost per hire. Career fairs also allow for the personal touch. Although great leaps in technology have changed some of the ways recruiting happens, it’s still important to discern whether or not a potential hire will be the right fit. Career fairs provide the opportunity to speak with and assess candidates in a face-to-face setting. RecruitMilitary produces more than 100 veteran hiring events annually. Click here for more information.